replaced all the output transistor because the ones that were in it were not original and were a mix from differing manufactures. bit. The wave form began to distort and zap... a small puff of smoke and the right channel went silent. a favor and do not buy output transistors on ebay... risky business. Especially sources in China, or Hong Kong. 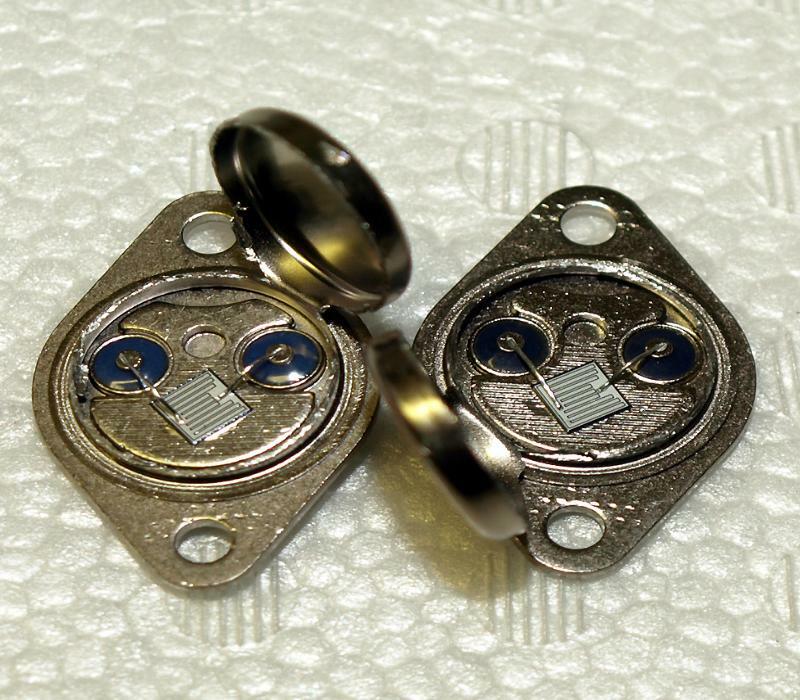 dealer images of the transistors he sold me that blew up my Marantz, just to warn him he may have counterfeits in his inventory. more wide spread then I had ever imagined. 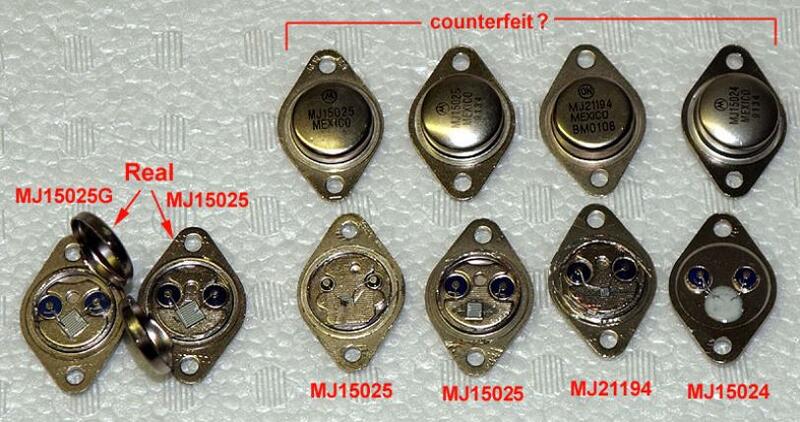 I am getting counterfeits from sources that are fairly large distributors of electronics. Needless to say I trashed about a quarter of my output transistor inventory.